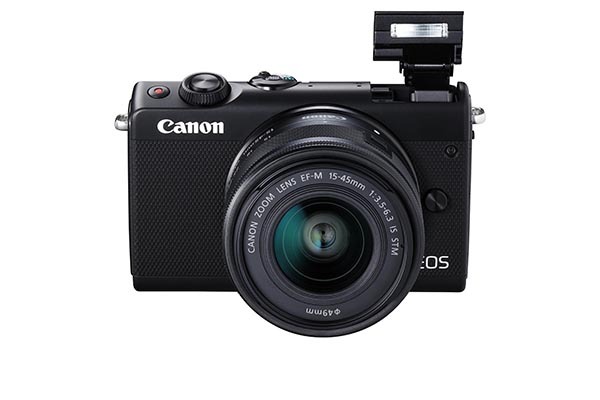 Canon has added a new mirrorless camera to the EOS M-series lineup with the M100. 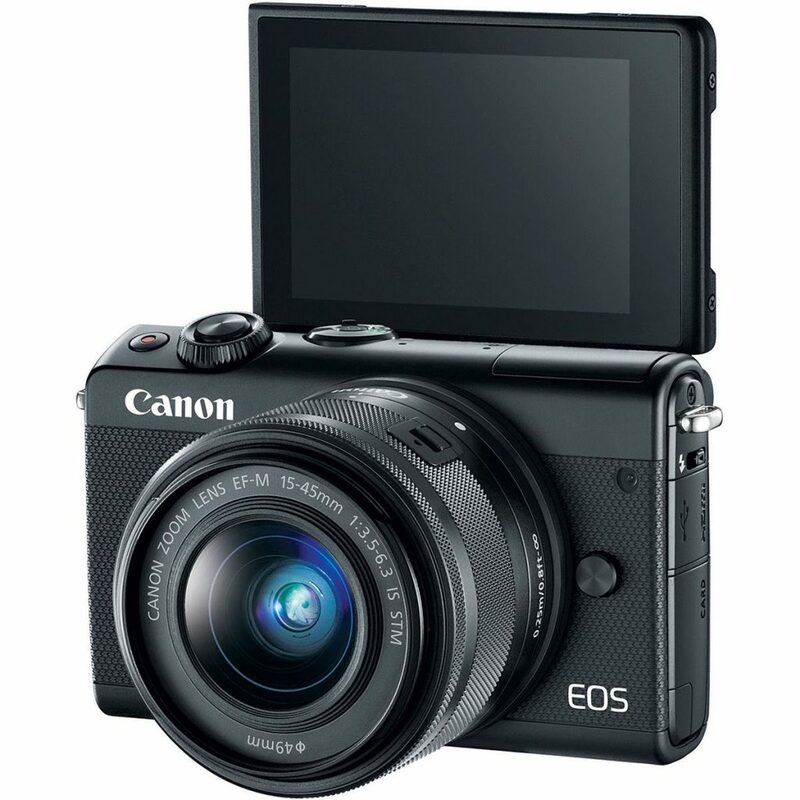 According to Canon, the new camera is targetted at those who are looking to step up from smartphone photography. 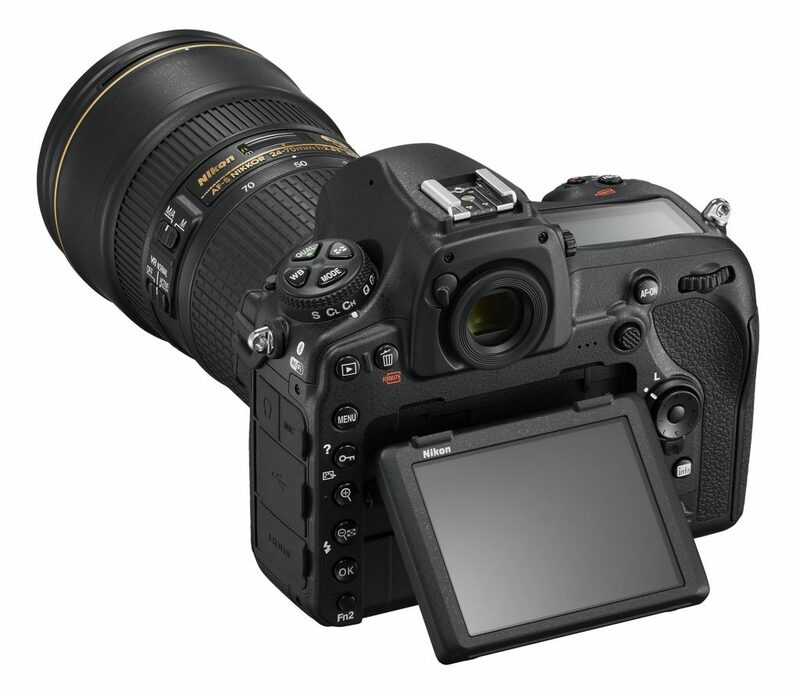 The M100 features a 24.2MP APS-C CMOS sensor and a DIGIC 7 Image Processor. It’s capable of a continuous shooting speed of 6.1fps with AF locked, and 4fps without. Like the recently launched EOS 6D II, there is no 4K video recording, but you can record 1080p up to 60fps. At the back of the camera is a 3″ touch screen with a resolution of 1.04 million dots, which you can tap on to change the focus points. The screen also tilts upwards to face the front, making it a good camera for vlogging. The M100 will be available in either black or white starting in October 2017 at US$600 when bundled with an EF 15-45mm f/3.5-6.3 IS STM lens, or US$950 bundled with a EF-M 15-45mm f/3.5-6.3 IS STM and EF-M 55-200 f/4.5-6.3 IS STM lenses. 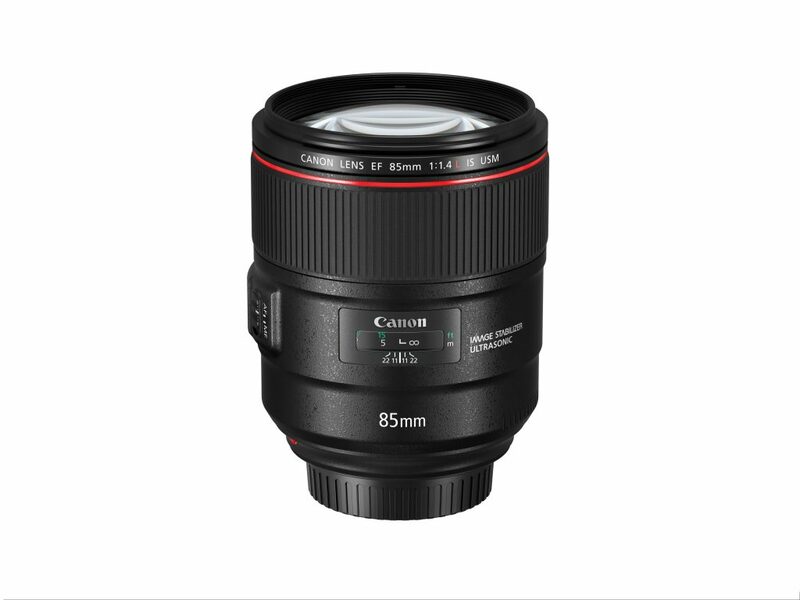 Canon has launched the EF 85mm f/1.4L IS USM, joining the current EF 85mm f/1.2L II USM and EF 85mm f/1.8 USM lenses in the 85mm lineup. The new f/1.4L version provides up to four stops of image stabilisation, as well as dust and weather resistance. The 9-bladed iris aperture lets you have beautiful bokeh in your shots. The lens will ship in November for US$1600. 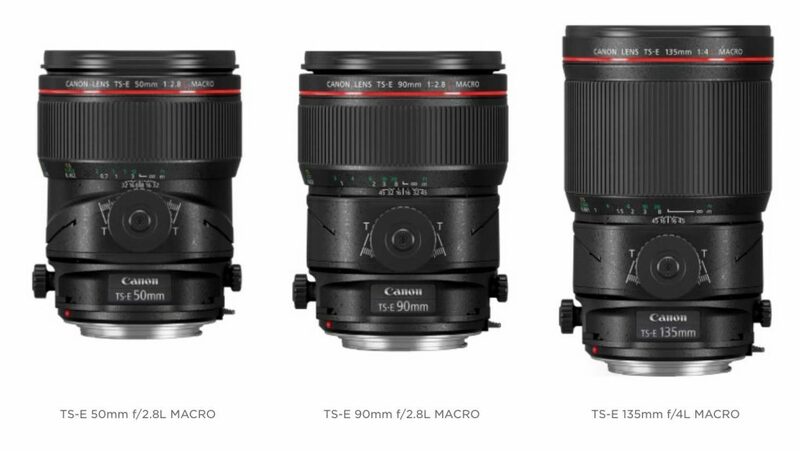 Canon has launched three new tilt-shift macro lenses—The TS-E 50mm f/2.8L, TS-E 90mm f/2.8L and the TS-E 135mm f/4L. Each of them are capable of a 1:2 magnification, while the TS-E 50mm f/2.8L is capable of achieving a 1:1 magnification via an optional adapter ring. The TS-E 50mm f/2.8L and TS-E 135mm f/4L features SubWaveLength Structure Coating (SWC) to reduce flare and ghosting, and a new anti-reflective Air-Sphere Coating (ASC) is used on the TS-E 50mm f/2.8L and TS-E 90mm f/2.8L. All the lenses offer a larger tilt range, shift-and-lock knobs, and a mechanism to lock the lens at its zero tilt position. All the lenses will be available in November at a price of US$2200. After posting a teaser last month, Nikon has officially launched the D850. 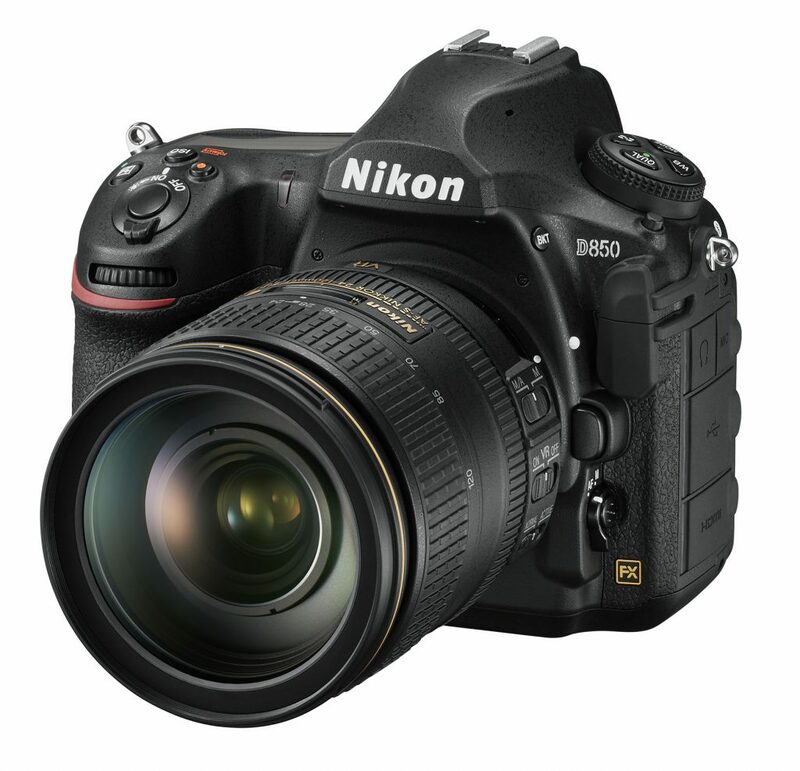 Nikon has pulled all the stops in the development of this flagship DSLR with a combination of speed and resolution. 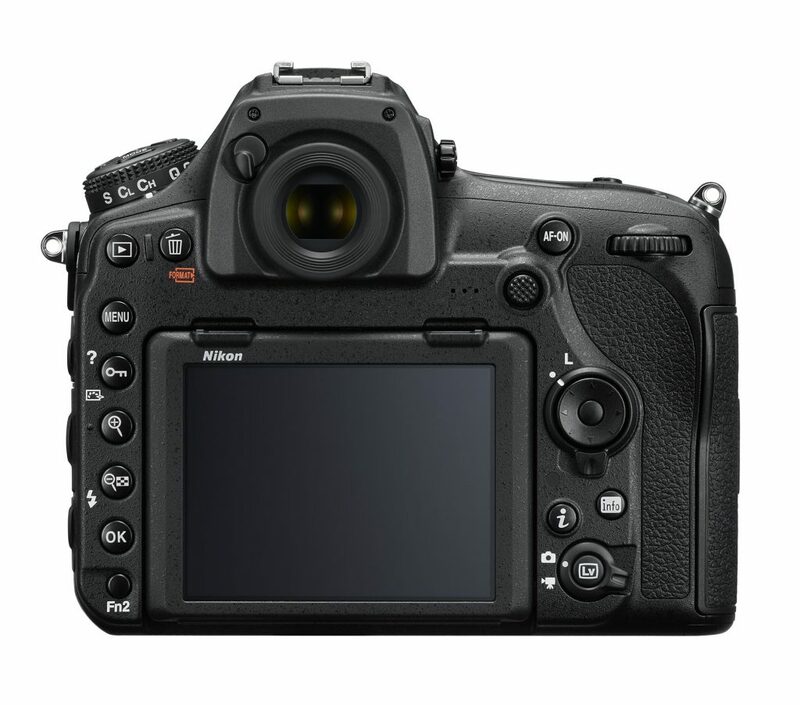 The 45.7MP D850 is also Nikon’s first full-frame (FX) DSLR to use a back-side illuminated (BSI) CMOS sensor, offering high-quality images and full-frame 4K UHD video recording. Despite having such a high resolution, the D850 is able to shoot continuously at 7fps natively, or up to 9fps with the optional MB-D18 battery grip and EN-EL18a/b battery. The buffer is capable of storing 51 frames of 14-bit lossless, or 170 frames of 12-bit lossless RAW files. ISO range can be set between 64 to 25,600, expandable to a range of 32 to 102,400. The D850’s AF system uses the D5’s 153-point, Multi-Cam 240k AF system with 99 cross-type sensors. Out of these, 15 are sensitive down to f/8, allowing the photographer to achieve AF lock in low-light conditions. Other notable features include a 3.2″ tilting LCD like the D500, radio flash control, dual card shots (XQD + SD), illuminated buttons, focus stacking, and what Nikon claims to be their widest and brightest optical viewfinder, with a magnification of 0.75x. One interesting new feature is negative/positive scanning, which allows you to digitise your 35mm slides or negatives via the optional ES-2 film digitising adapter and compatible Micro-NIKKOR lenses. This sure beats scanning using a traditional film scanner. On the video side of things, the D850 features zebra stripes to indicate blown highlights, 4K UHD capture at 24/30fps, slow motion at 1080p at 120 fps, and a 4K/8K time lapse mode. The D850 will be available for US$3,299.95 from September 2017. 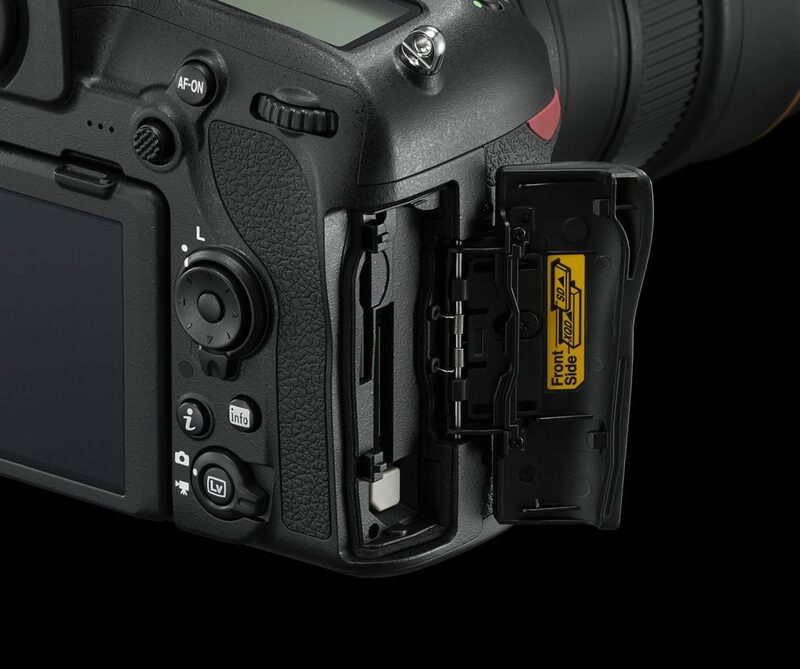 The MB-D18 battery grip will cost US$399.95 and the ES-2 film digitising adapter will go for US$149.95.